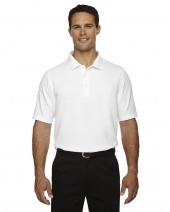 If you are looking for modern yet stylish range of clothing then Devon & Jones is just for you. 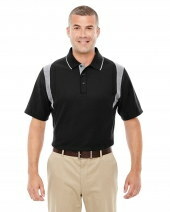 Devon & Jones offers large variety of casual wear to cater day to day need of women and men. The shirts of D&G are made to look classy. The colors which are offered are too cool and attractive. Fabric, which are used to manufacture the products are soft, comfy with subtle hints. 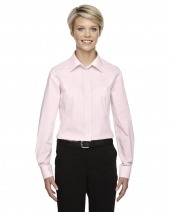 D&G proudly produce high quality office wear for men and women. 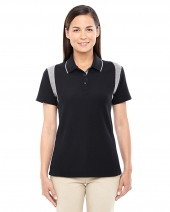 Its colorblock polo is the immediate favorite for women and its DryTech 20 performance polo is essential for every man’s office clothing needs. 5.1 oz./yd2 / 172 gsm, 100% polyester face plaited to 60% polyester, 40% cotton back (total overall garment 61% polyester, 39% cotton) with moisture.. 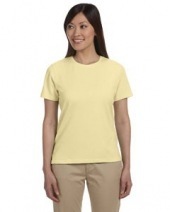 Comfort of luxurious Pima cotton. Dura-Pearl buttons. Rib knit cuffs. Grey Heather is 90% cotton & 10% polyester. Self-fabric neck tape. Stretch tape in shoulders for added strength. 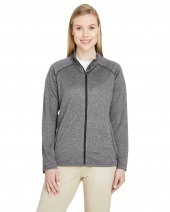 Front darts for a feminine fit. Side vents. 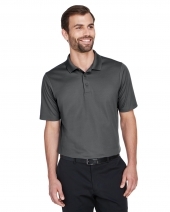 EZ Cool wicking technology. Active fit. 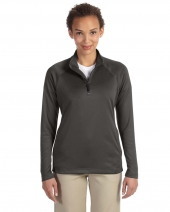 Matching flat-knit collar with contrast tipping. 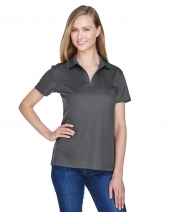 Three-button placket with contrast inner detail. EZ Cool wicking technology. Active fit. 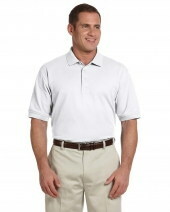 DRYTEC20 technology offers no-pill, no-fade, no-shrink, no-curl collar, no-wrinkle performance. Matching ..
EZ Cool wicking technology. No-pill, no-fade, no-shrink, no-curl collar, no-wrinkle performance. Active fit. Three-button placket.